AM4 - Adelaide - Melbourne; via Coorong, The Grampians & Great Ocean Road. Duration: 4 Days, 3 Nights. 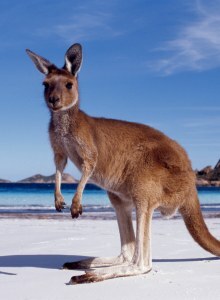 AMKI5 - Adelaide - Melbourne; via Kangaroo Island, The Grampians & Great Ocean Road. Duration: 5 Days, 4 Nights. ACAS7 - Adelaide, Flinders Ranges & Outback Red Centre to Alice Springs. Duration: 7 Days, 6 Nights. Copyright © 2007 Australian Wilderness Tours. All Rights Reserved.